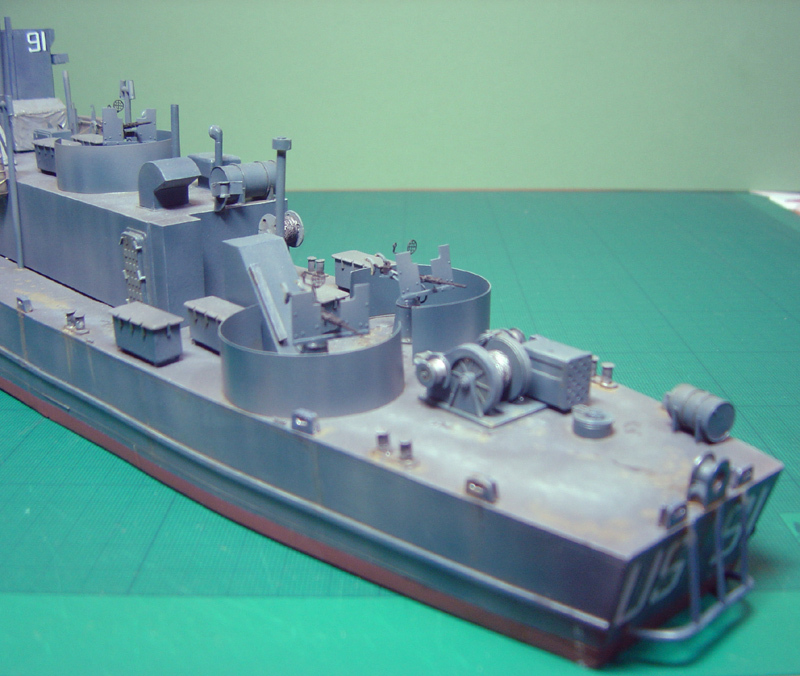 Lord Louis Mountbatten is said to have requested a raiding craft capable of carrying 200 troops and have ocean-going capability. 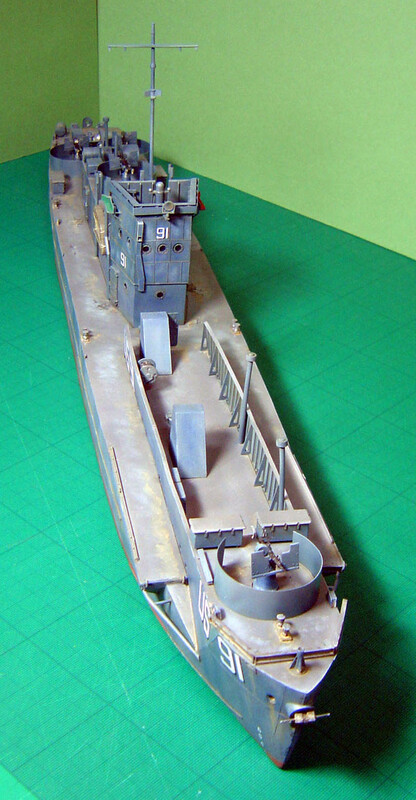 It quickly became apparent that steel contruction was necessary and that as British shipyards were at full capacity producing destroyers, US production was sought. 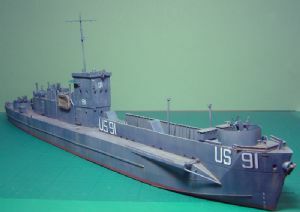 The US authorities found a yard, cleared it and took only three months before the first Landing Craft Iinfantry (Large) was launched. This astonishing progress was partly due to the yard adopting mass production techniques from the motor industry. 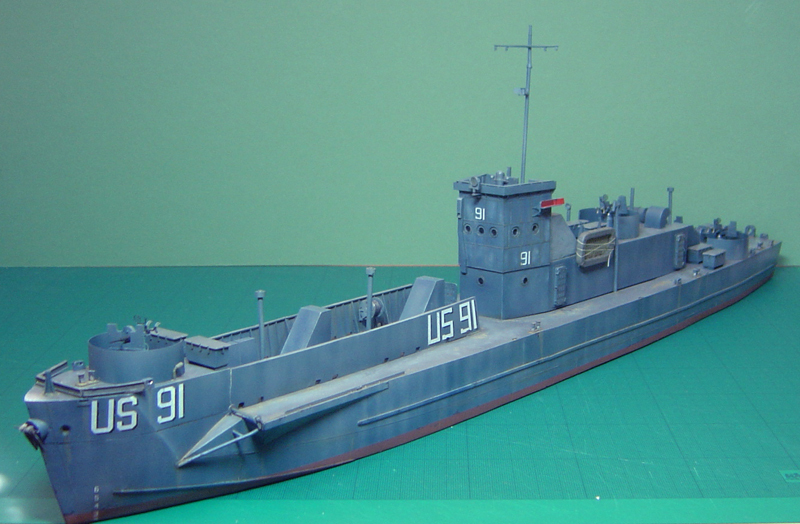 Though the first 350 craft produced all had a common form, the US version differed from that specified by the Royal Navy in a number of details. 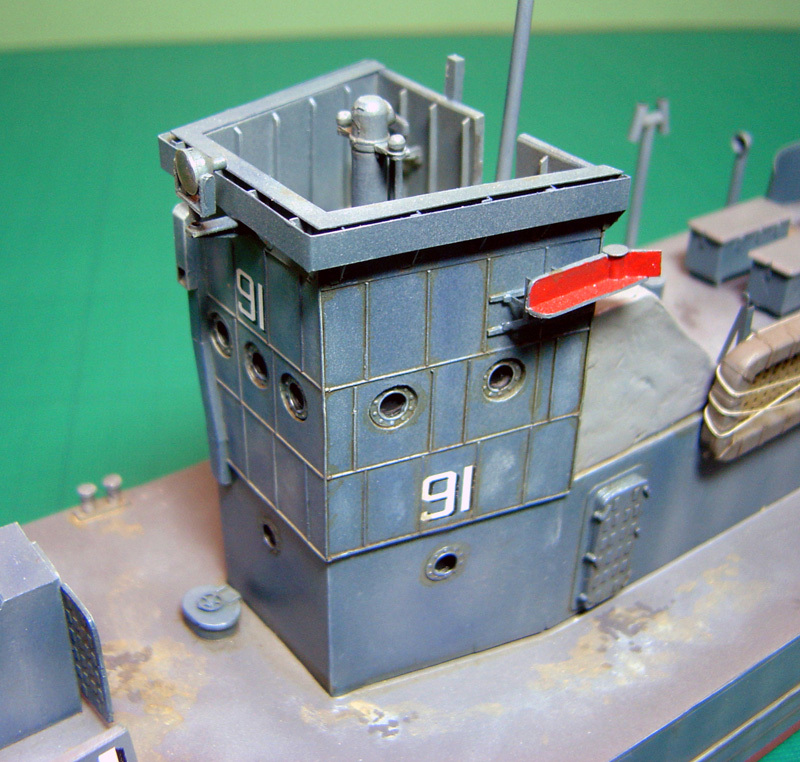 Most prominent is the raised bridge structure which features plastic wadding armour panels. 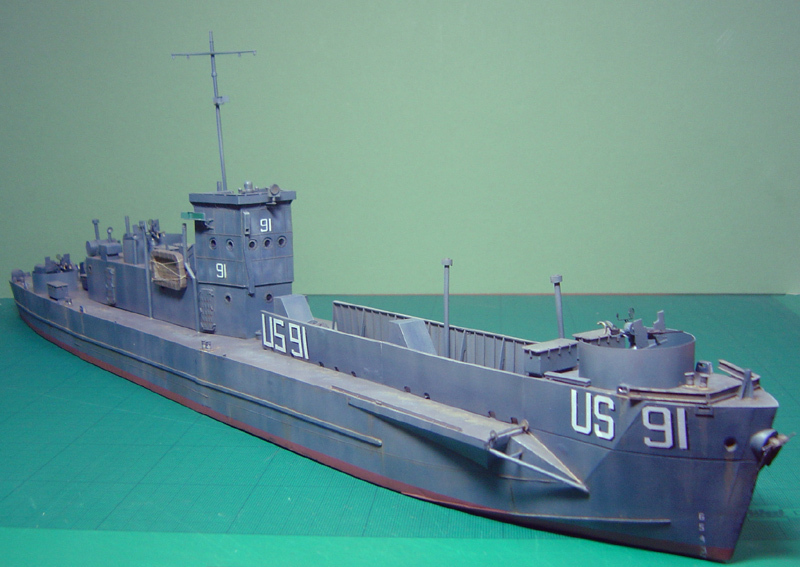 This model depicts the US version and is cast in resin by Milicast Models from Dan Taylor's master. It has 287 resin parts and 79 etched brass parts. The kit comes with full colour instructions and a set of transfers. Next up is the MAFVA Nationals at St Ives, Cambridgeshire, on Sunday 16th June. You can book orders for collection at shows. It's a good way of ensuring stock so you won't miss out. Just send an e-mail with the items you would like. If you can recommend shows you would like us to attend we'd also like to hear from you. NEW - Plastic kits - the first of a specialist range of 1/72 scale plastic model kits has arrived with two versions of the M3A1 White Scout Car. Transfer Sets - Our latest decal sets: Australian Matildas; Recce Regiments of the Infantry Divisions (NW Europe '44); A17 Tetrarch Light Tanks; D-Day DUKWs; and 3.Kompanie s.SS Panzer-Abt 101. Conversion kits - a 1/72 detail set for the SdKfz 221 (First to Fight kit); an Early SdKfz 222 and a Main Production SdKfz 222 detail sets - both for the 1/76 scale Airfix SdKfz 222 (from the German Reconnaissance Set); etched brass Sand Channels ; conversion sets for S-Model's 1/72 Matilda to make the Matilda Mk IIA (Western Desert), the up-armoured Australian Matilda Mk IV, and the earlier BEF Matilda Mk II. We're also expanding our range of turned Metal Barrels - have a look here. Vehicles & Conversions - We are currently working to complete the Bison Self Propelled gun on a Panzer I chassis for the S-Model 1/72 kits. Mulberry - Telescoping Whale Roadway and SLUG mooring boat . Buildings - A series of architectural features for Normandy style buildings based on pre-war postcards and wartime image. Along these lines are kits of a water tower (chateau d'eau) and the Cafe Gondree.